Subject to receiving government approval, United Airlines plans to launch non-stop service between its hub at Los Angeles International Airport and Melbourne, Australia’s second-largest city, on October 26. 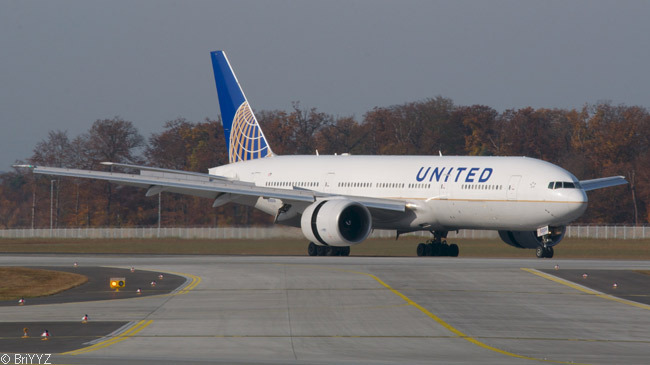 United Airlines plans to fly six round-trips a week on the route, using Boeing 787-9 Dreamliner aircraft. United is the North American launch customer for the Boeing 787-9 and this will be its first international deployment of the type. United Airlines’ schedule for the Los Angeles-Melbourne route calls for flight UA98 to depart Los Angeles International Airport (IATA code LAX) at 10:30 p.m. daily from October 26 except on Tuesdays and Thursdays and arrive at Melbourne Airport (MEL) at 9:15 a.m. two days later, local time. On Thursdays, flight UA98 will depart LAX at 9:30 p.m. and land at MEL at 8:15 a.m. two days later, local time. The flight to Melbourne will not operate on Tuesdays. In the other direction, flight UA99 will leave MEL at 11:15 a.m. daily from October 28 except on Thursdays and Saturdays and reach LAX at 6:50 a.m. the same day, local time. On Saturdays, flight UA99 will push back from the gate at MEL at 3:15 p.m. and touch down at LAX at 10:50 a.m. the same day, local time. The flight to Los Angeles will not operate on Thursdays. Flying times will be approximately 15 hours 45 minutes westbound, and 14 hours 35 minutes eastbound. 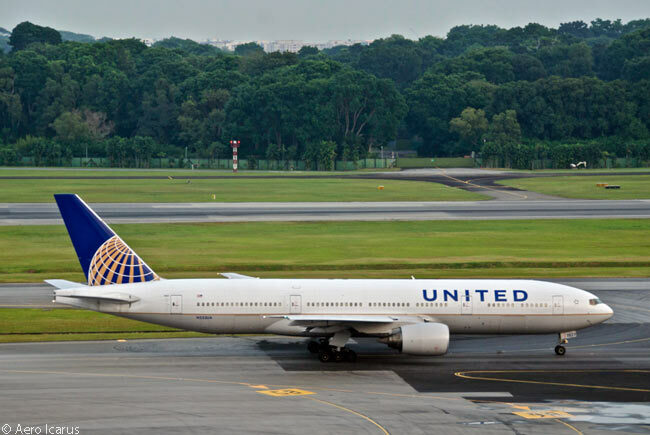 United has timed the new Melbourne flights to offer convenient connections at Los Angeles with its network of services between LAX and destinations throughout the United States, Canada and Latin America. United and United Express jointly operate nearly 200 flights daily from Los Angeles to more than 65 destinations. When its planned new Los Angeles-Melbroune service begins new service, United Airlines will provide convenient one-stop service to Melbourne from nearly 40 U.S. cities. Upon the launch of non-stop Los Angeles-Melbourne service, United will end service between Melbourne and Sydney. The airline will seek to reschedule its daily departures from San Francisco and Los Angeles to Sydney in order to allow a greater range of connections beyond the hubs and to provide more convenient arrival times for customers on connecting flights from Sydney to New York and other East Coast destinations. The Boeing 787-9 jets operating the new Los Angeles-Melbourne service will each offer a total of 252 seats – 48 in United BusinessFirst and 204 in United Economy, including 63 Economy Plus seats with added legroom and increased personal space. 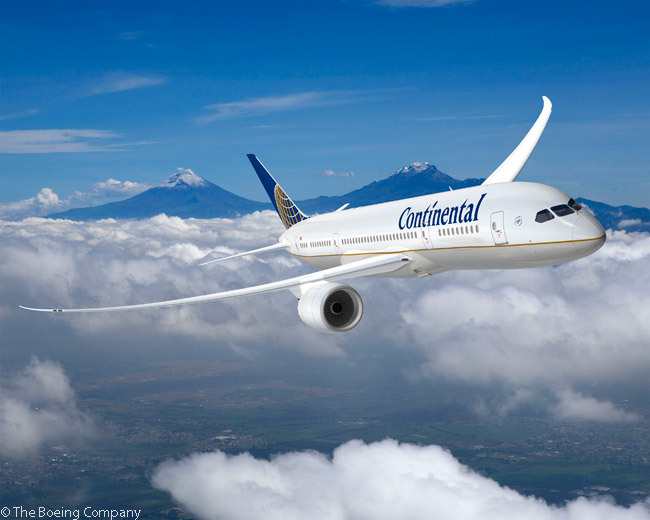 United was the North American launch customer for the Boeing 787 and now has nine 787-8 Dreamliners in its fleet. The airline has a further 56 Dreamliners on order and expects to take delivery of five more from Boeing, including its first two 787-9s, by the end of 2014. Having started service to Australia in 1979, United Airlines today operates more flights to more destinations in Australia than any other U.S. carrier, offering daily flights from its San Francisco and Los Angeles hubs to Sydney and Melbourne and twice-weekly service to Cairns from Guam. The airline will begin introducing Boeing 777-200ER aircraft to replace Boeing 747-400s on its transpacific services to Australia at the end of March.